Kenya’s top rapper Frasha is looking at supporting young minds by finding sustainable ways to build capacity for a Mathare based kids library under his I Am Frasha Foundation. 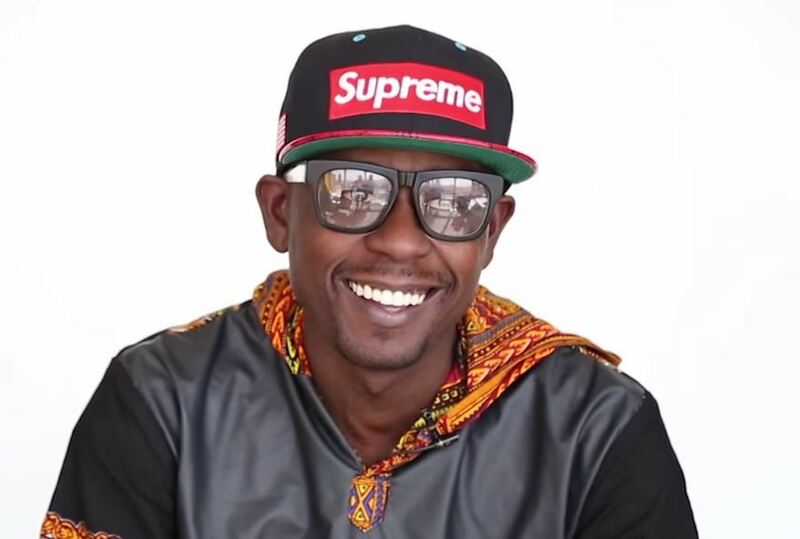 Frasha is a Kenyan artist who emerged as a member of award winning rap trio P-Unit which became famous for its catchy studio hits like Kushoto Kulia (left right), Hapa Kule (Here there) and Kare (cool). He has since also presented his debut album Daktari (Doctor). His targeted project is the Slin Kids Library in Mathare. Frasha appreciates the importance of education and more so a need to develop a strong reading culture among the young. “We are looking at ways to build the library but before then we need books and toys for the children,” said the entertainer. The library was founded by Victor Holvik, a 27 year old orphan, who grew up not having the luxury of books and a space to read. Victor hopes to expand the library that currently houses at least 50 children at a go. “When I started, I started with one room which I was paying Sh4,000 rent then I took another one. As we speak we are in talks with the immediate neighbour if she can find another place and give us the next room so we can have three rooms,” he said. This is not the first time that Kenyan popular entertainers have supported literary endevours. Supergroup Sauti Sol, you’ll remember them for hits like Sura Yako and Money Lover, lent their support as the 2013/1014 reading ambassadors for Storymoja festival. We want more of these kind of stories people. Let’s get into the habit of supporting our libraries.